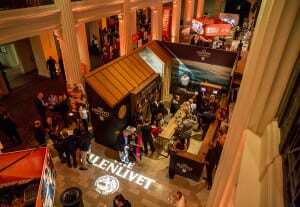 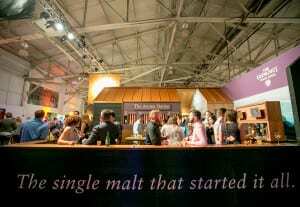 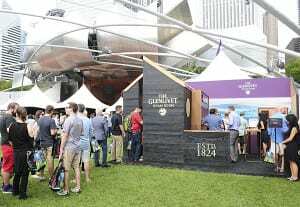 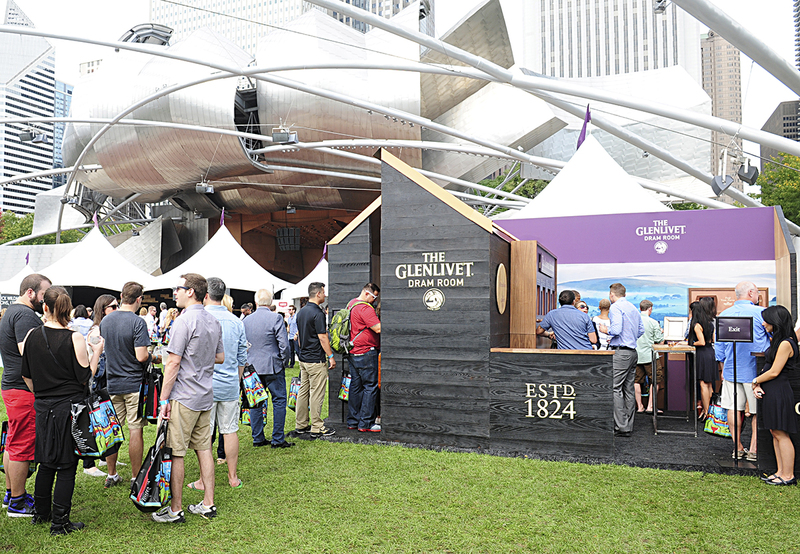 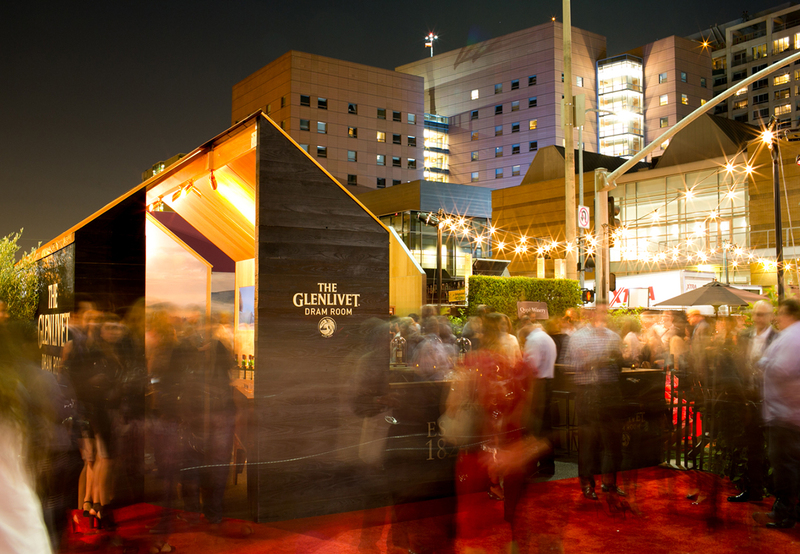 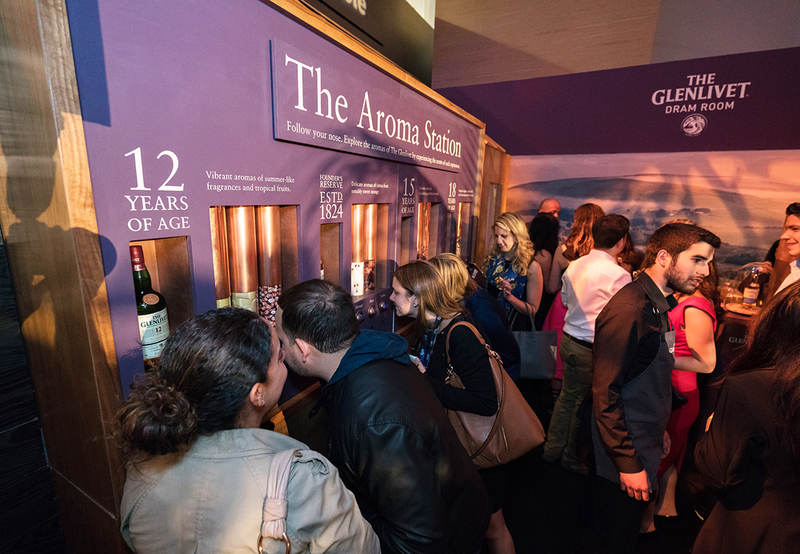 To change the perception that Scotch is enjoyed most often in intimate settings and leather armchairs, The Glenlivet deployed its alcohol sampling pop-up Dram Room, designed to show consumers how the product is for all palates and all occasions. 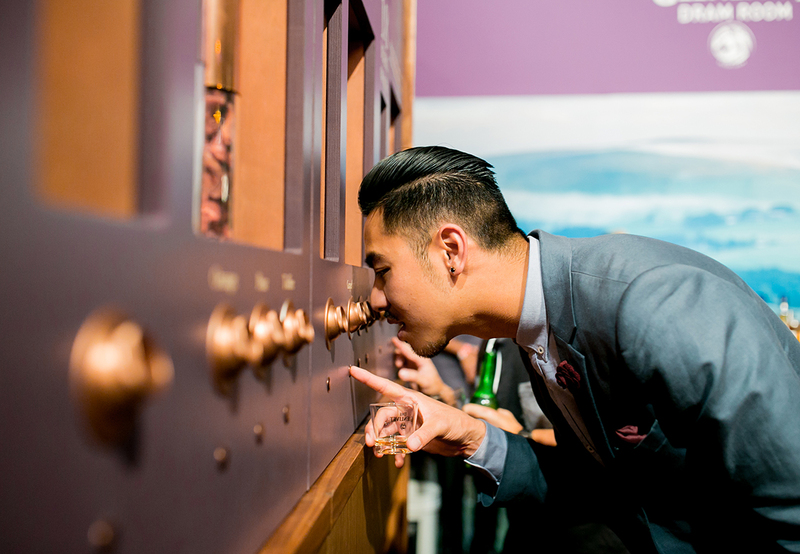 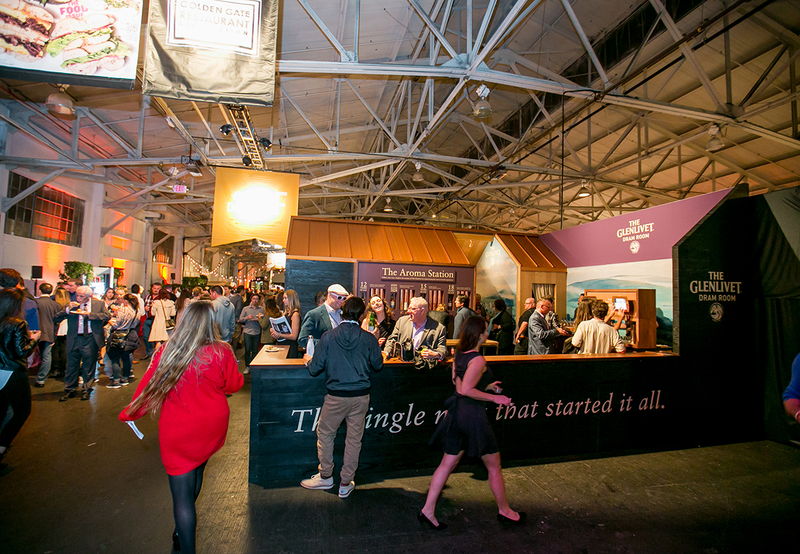 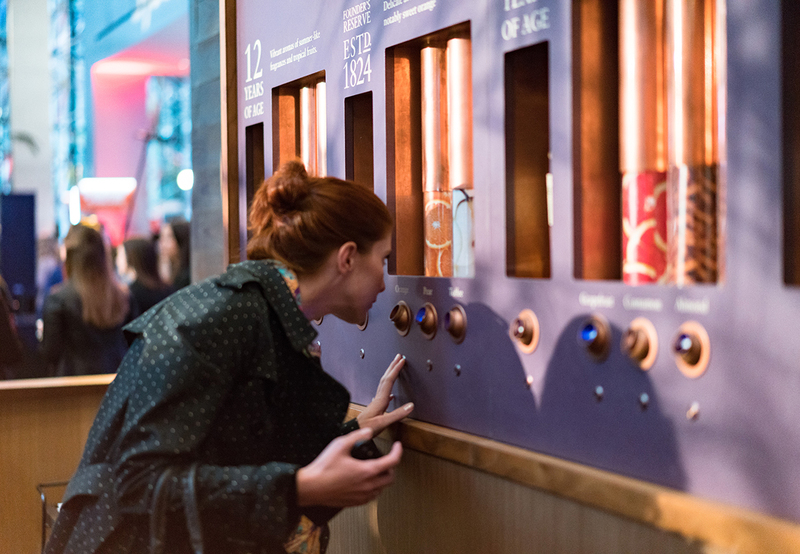 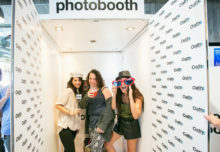 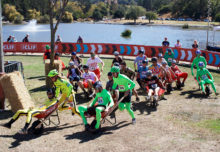 The multisensory experience is activating at food and wine festivals and Taste of the Nation events across the country through the end of June. 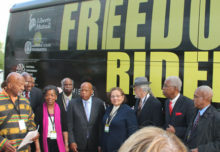 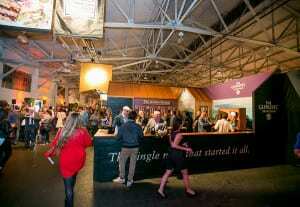 It’s already visited Sugar Land Wine & Food Affair, Chicago Gourmet, Savor Dallas and Best of Tampa Bay. 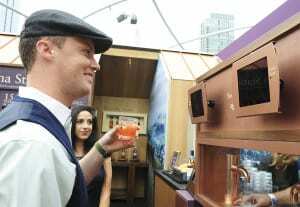 The experience includes a personalized drink machine and brand and product history engagements. The sleek black and natural wood environment and outdoor patio are helping drive the modern messaging surrounding Scotch consumption—as are the Scotch-inspired craft cocktails. Sip back and take a look at all the activation elements below. 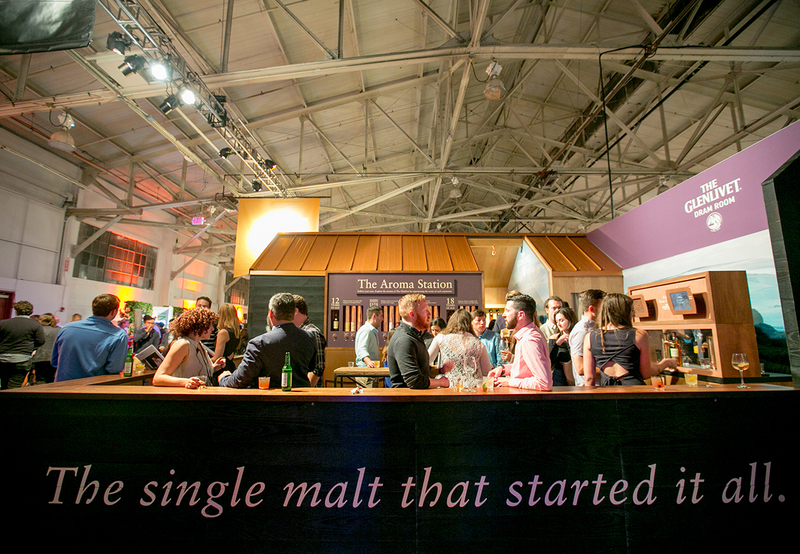 Agency: Grow Marketing, San Francisco.